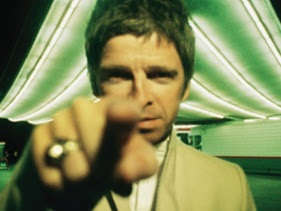 Noel Gallagher's High Flying Birds will play at Rock Werchter in Werchter, Belgium later today (July 1st). If you are going to the show, and you are able to scan your ticket or send in pictures email them to us @ scyhodotcom@gmail.com. You can also tweet us pictures and updates @scyhodotcom or via our Facebook page here.